A high wind is technically classified as a sustained wind of 40 miles per hour or greater. A high wind can also refer to gusts of wind that are 58 miles per hour or greater. Both sustained winds and gusts at these speeds are enough to affect the stability of a vehicle while it is on the road. It can lead to a number of significant problems when it comes to control, handling, and general vehicle safety. The team at the Foley Law Firm would like to consider the dangers of high wind conditions while driving. 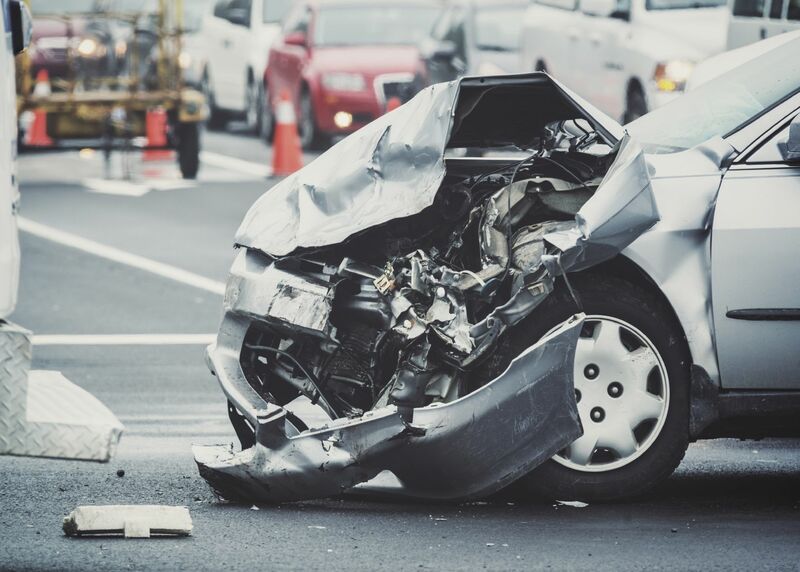 In some cases, an experienced auto accident lawyer at our Scranton law firm may be able to offer legal help following these sorts of crashes. When driving in a high wind, a driver may face a number of problems with vehicle stability and tire traction. Skidding or sliding is much more likely as a result of driving in high winds. Sometimes a wind may be significant enough to jerk the steering while out of your control, which can be a major hazard when trying to make a turn or change lanes. People who drive large trucks, SUV's, or other vehicles that are tall and/or have a high center of gravity face unique risks that commuter vehicles will not have to deal with. A sudden gust of wind can potentially tip a large vehicle over on its side. The strong winds can also result in a rollover accident for SUVs and other high-center-of-gravity vehicles. This endangers the knocked over vehicle as well as any vehicles in adjacent lanes. Strong winds can result in flying debris that can be extremely dangerous. This debris can potentially strike vehicles causing dents, scratches, and even broken windshields and windows. In addition, the startling nature of these incidents can result in a driver suddenly losing poise while behind the wheel. High winds are a danger on their own. The gusts can also make already hazardous weather and road conditions even deadlier. Wet roads are already quite slick, and high winds can worsen issues with tire traction and sliding. If there are downed trees, power lines, or other debris already on a road, high winds can result in additional hazards. Sometimes in high wind conditions, other motorists may be driving recklessly. Additionally, the roads may not be properly maintained or designed, causing additional dangers to motorists in bad weather. If your accident in a high wind scenario was the result of another person or party's negligence, you should speak with an attorney about your legal options. For more information about your legal options following a serious motor vehicle collision, we encourage you to contact our experienced team of injury accident attorneys. The lawyers at Foley Law Firm will help you and your loved ones in your time of legal need.